2 weeks is a sliver on the dial’s shadow. Here is the doctor. He wears a white coat. assertively, urgently, efficiently— head on chart. I nod before he moves on to the next patient. for my neck (feathers of a beard now shaven). airlifts and exodus — vượt biển. like a baby who has yet to discover theirs. a spoonful at a time. inside this sarcophagus of skin. Come find me. I say with eyelashes. the little girl with black hair. a white curtain separates our bed sheets. I’ve seen her many times before. for fever, toothache or a broken womb. dusty door, looking for pot of rice or a miracle. This batch I grind and boil, a special payer for the unborn. The child I fear will inherit karma’s unwanted curse. I must soften it somehow. I admire the young mother’s strength even though her eyes are plastic. Con oi, daughter, drink this, I tilt her head, so she can sip the bitter brew. And so, the child appears and grows like a bamboo shoot, months later. For a couple of years, I watch over the little girl. of the radiator –that familiar fragrance of spring and Tết. a better life with clean plates and bank accounts, somewhere. The hospital is not a place to heal or sleep. mother’s weightless body in my arms. I carry her for miles and miles, and still. 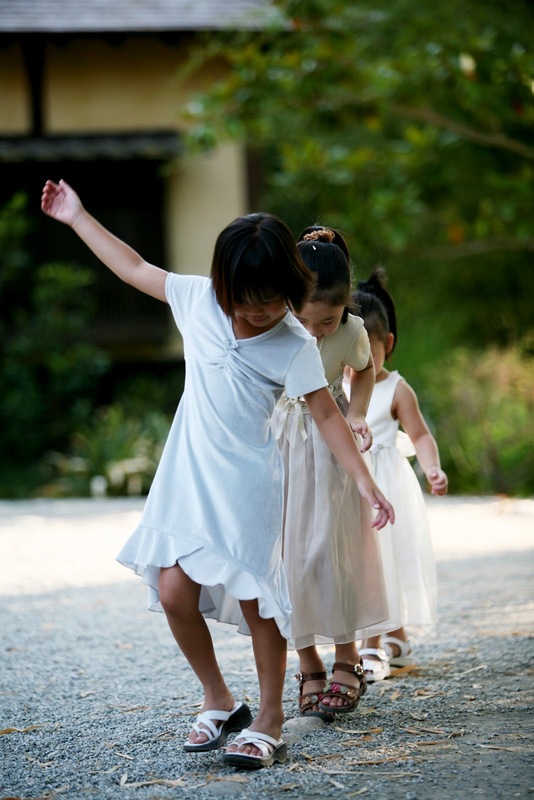 See the little children playing, dancing and smiling. A thousand splendid rays, beaming. not so much a glimpse anymore but a feeling.